Xiaomi MI 6 Oreo Custom ROM Resurrection Remix OREO [SAGIT][OFFICIAL] , Finally the latest Resurrection Remix Oreo 6.0.0 is out now for Xiaomi MI 6. It is based on the latest iteration of Android 8.1 Oreo. 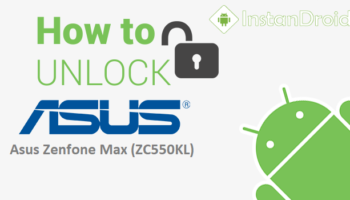 This is a great news for those who like to explore the scope of Android with custom ROMs. Resurrection Remix has always been one of the first choices of users as custom ROM. Users can notice great UI improvements in RR configurations since the previous build Resurrection Remix 5.8.5. Wifi turns off after reboot. 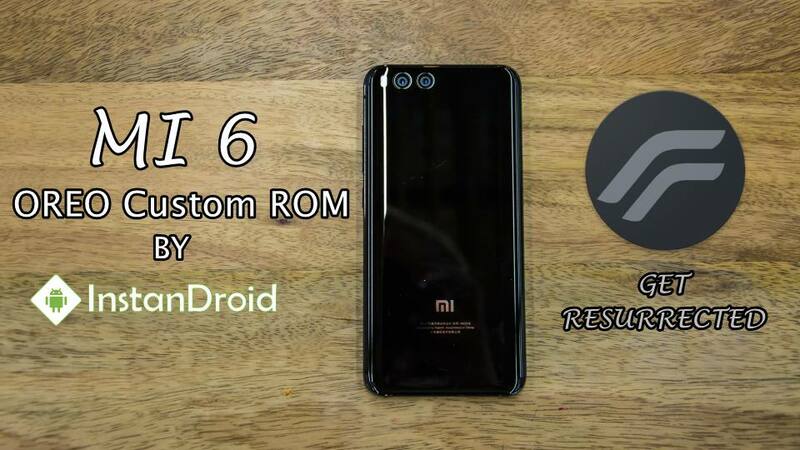 To flash Xiaomi MI 6 Oreo Custom ROM Resurrection Remix OREO [SAGIT][OFFICIAL] , You must need a Bootloader unlocked and Custom recovery installed in your phone.